The LG WD14130FD6 was tested by CHOICE in 2018. 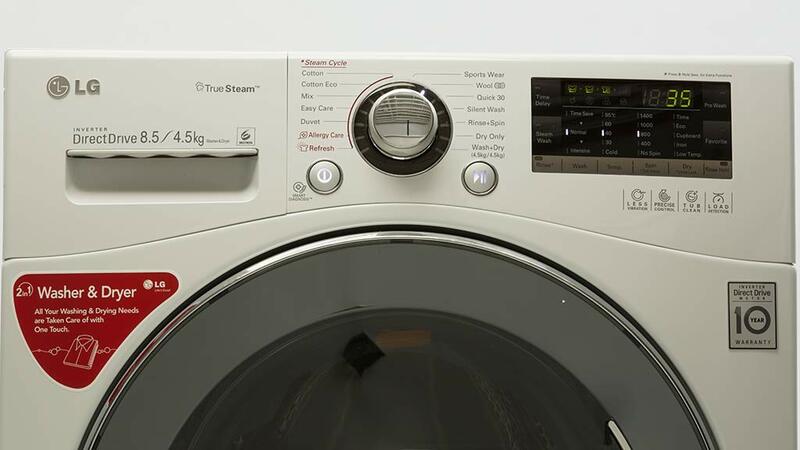 How to buy the best washing machine Size, brand, settings, special features and everything else you need to know about buying a washing machine. Washer dryer combo reviews We test washer dryer combos in the CHOICE labs including models from Bosch, Electrolux, LG, Samsung and Miele. We test washer dryer combos in the CHOICE labs including models from Bosch, Electrolux, LG, Samsung and Miele. Size, brand, settings, special features and everything else you need to know about buying a washing machine.